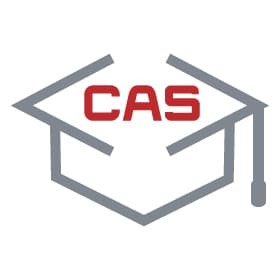 Computing At Schools (CAS) is here to aid the Primary Sector, Post-Primary Schools and Educational Centres in Ireland. We provide training and resources across a wide spectrum including such areas as Computer Science (CS), Information Communication Technology (ICT). We live in an ever-increasing digital world, together let’s ensure our students not only survive but excel! both the Primary & Post-Primary Sectors along with area resources. Sectors. ICT should not be replaced by CS both are required to arm our students with modern skill sets. We aid Schools start and implement Extra Curriculum Coding Clubs. We provide training and syllabus. These clubs are thereafter led by the school in conjunction with CAS, enabling schools to use funds in any area they see fit.